All 90's kids swore the same oath: I don't wanna grow up. I'm a Toys "R" Us Kid. There are a million toys at Toys "R" Us that I can play with! From bikes to trains to video games, it's the biggest toy store there is. I don't want to grow up 'cause if I did I couldn't be a Toys "R" Us kid. We have failed in our oath, 90's kids. At some point, we grew up. We put away our neon Nickelodeon Gak and ankle-breaking Skip-It, and we stopped being Toys "R" Us kids. And now, because of us, they're closing. 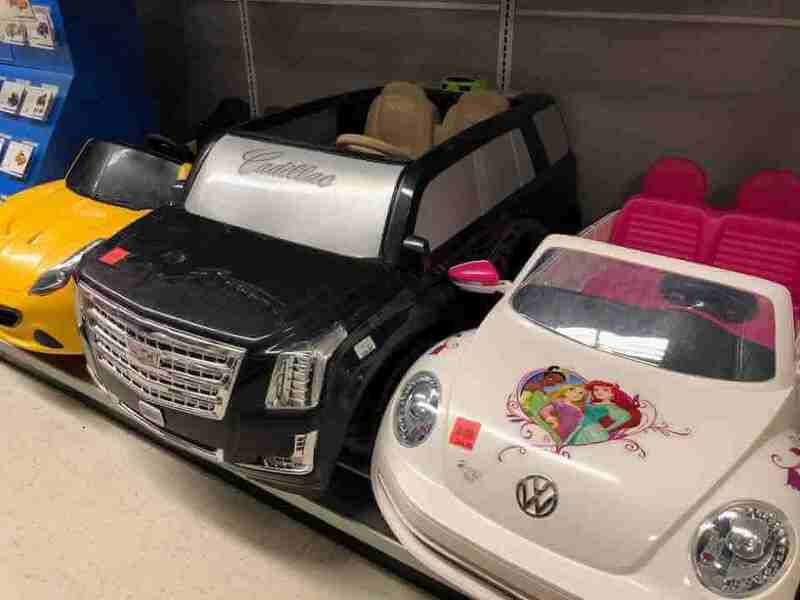 Either kids today love the same toys we did growing up, or Toys "R" Us was unable to change with the times - which could have contributed to their failure. 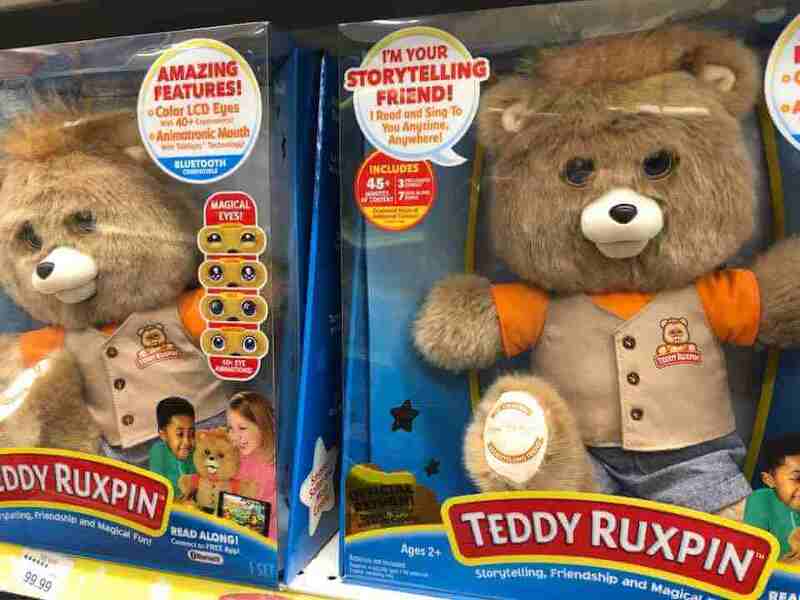 In the digital age, perhaps toy stores were no longer meant to survive. Still, I remember spending hours of my childhood having fun just wandering around the store. I'd ride the bikes, wear the silly masks, play the newest N64 game, and buy the most expensive Lego set. 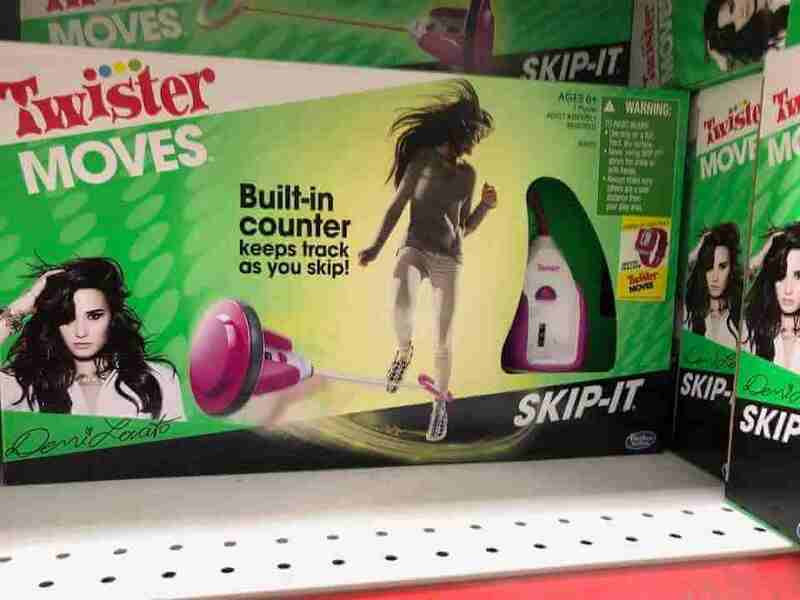 I was shocked to see Skip-It had survived the 90's. This dangerous toy is basically a brightly-colored plastic weapon. My cousins and I created a horrible game where one person would skip in the middle of the room, and everyone else would have to run across the room, leaping over the wildly swinging chunk of hard plastic on the end. Winners get an endorphin rush. Losers get a broken shin, ankle, or toe. What a fun game! Ah yes. If you grew up in the 80s and 90s, you loved Nickelodeon. And Nickelodeon idolized everything icky kids could love - slime, bugs, boogers, and gak. 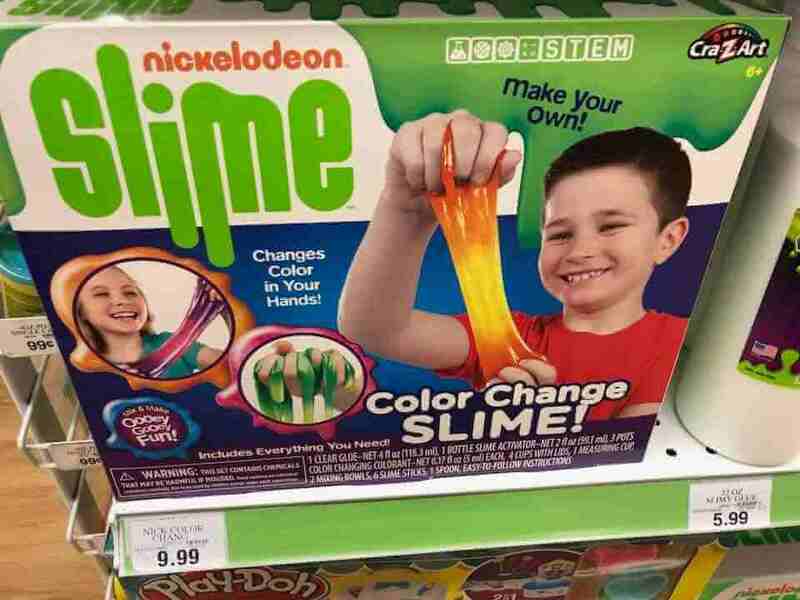 This slime has stood the test of time in Toys 'R' Us. What I remember most is getting it stuck in my hair and clothes. When I visited, I was thrilled to find the bikes and scooters were still open for public riding! 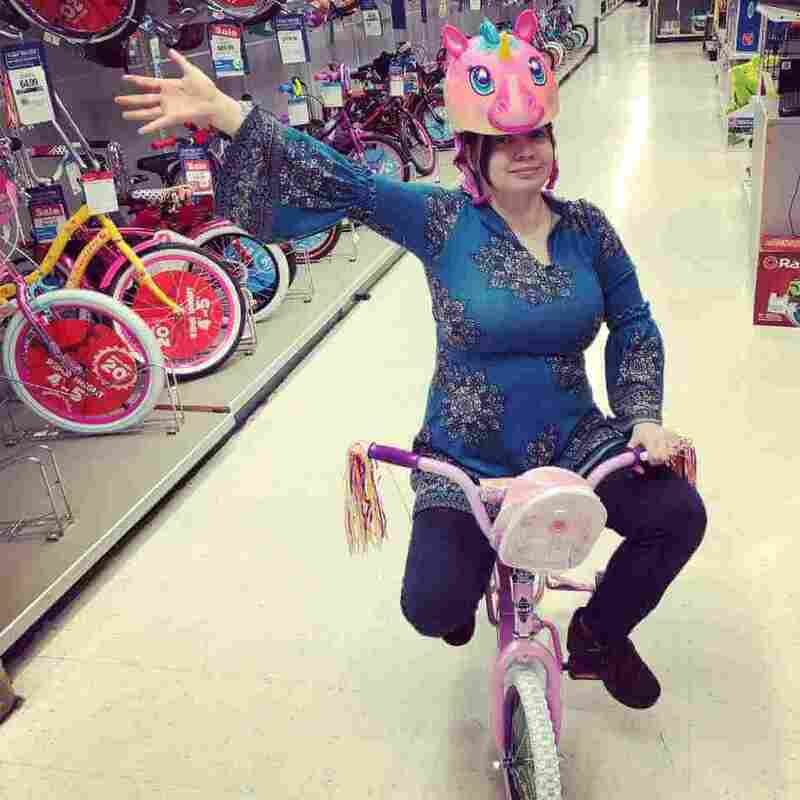 I found a pink unicorn helmet (safety first!) and a small pink bike to take a cruise around the store. A few employees smirked at me. I couldn't believe my eyes when I saw this! All our favorite 80s games are still out there. In this case, they haven't even updated the box in almost 30 years! Sadly, I have to wonder if this is part of why toy stores are going under. Could kids today really still be enticed by the exact same games we played in the 80s? Still, this was a classic jingle during Saturday morning cartoon commercials. 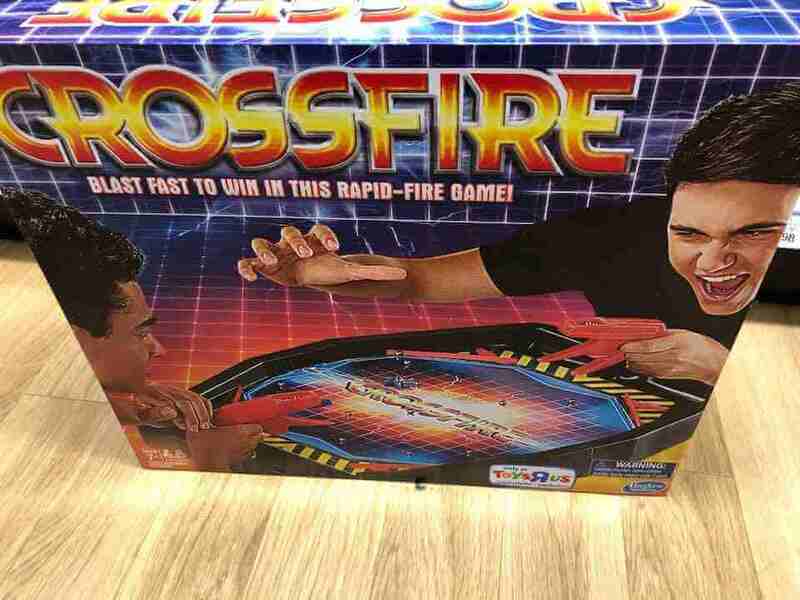 I can still hear the epic, "Crossfire!" lyrics being sung, with fake lightning and fire special effects flashing behind some intense-looking kids. 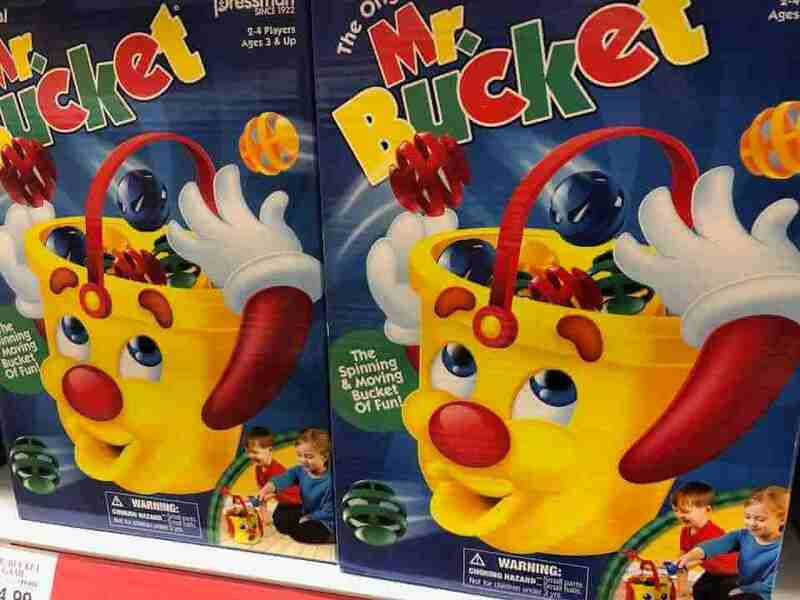 Speaking of nostalgic commercial jingles: I also found Mr. Bucket. I do have to wonder since television is losing favor (do kids even watch Saturday morning cartoons anymore? ), do the kids ever see the advertisements for these games? Would they even know these jingles from our childhood? I also found Puppy Surprise, Nerf, Lego, and more ... but they're not as we remember them. In fact, tragedy has befallen the Lego section. 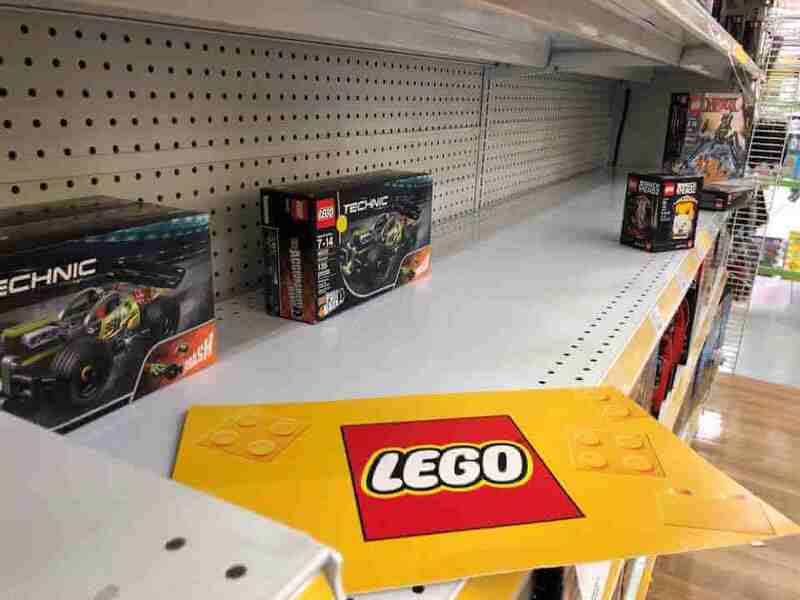 The Lego section had already been destroyed by vultures, picking apart Toys 'R' Us' carcass before the sales had even kicked in. I lingered sadly on the empty shelves, with scattered remnants of Legos left behind, and I noticed something sad: Basic Legos pretty much don't exist anymore. I remember buying huge castle sets and pirate sets, building enormous Lego fortresses with my Dad as a kid. But these basic sets no longer exist. Every set belongs to a fandom - Lego Star Wars, Lego Disney, Lego Movie, Lego Batman. I wanted to buy a cool-looking Lego castle, but these newfangled sets are all too decorative. Alas, I see my childhood disappearing. It's Nerf or nothing! 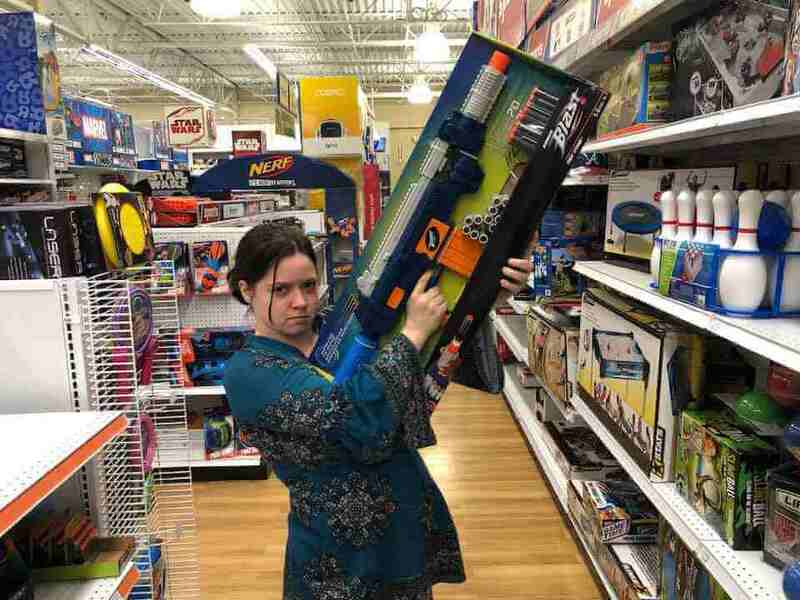 We all remember needing to have the biggest Nerf gun (or supersoaker) in the neighborhood. We played superheroes; we played war. In college, we even pulled out our Nerf collections for a campus-wide game of Humans Vs. Zombies. But Nerf has been around since 1970, and there are only so many ways to build a giant plastic gun. Do kids today use Nerf, or should I be looking for a Nerf first-person shooter to be released in 2019? When the N64 launched in 1996, this gaming system was in short supply and high demand, so some kids had to wait to play at home. Fortunately, we could visit Toys "R" Us nearly every day to play Mario 64. And since we couldn't buy the system yet, our parents would usually console us with a new toy! 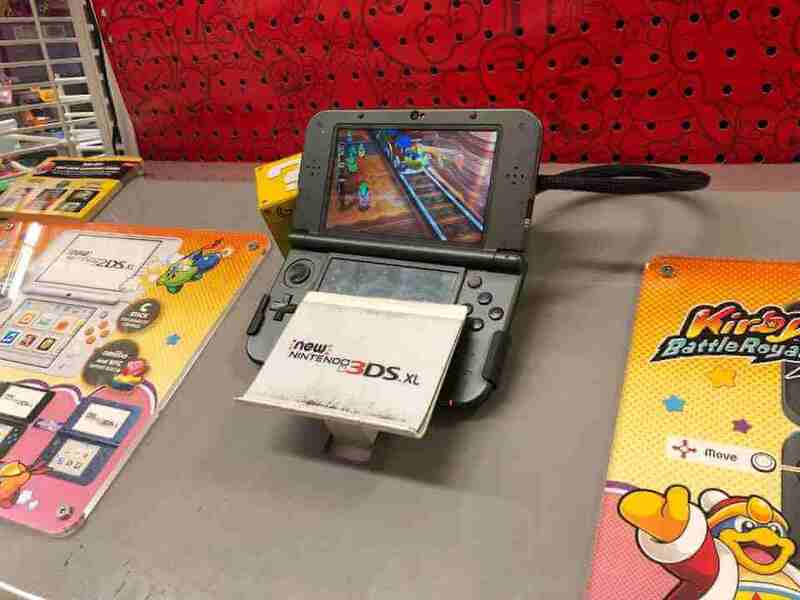 Well, they still have a gaming display, but with so many games being bought online, the video game section was sadly quiet. 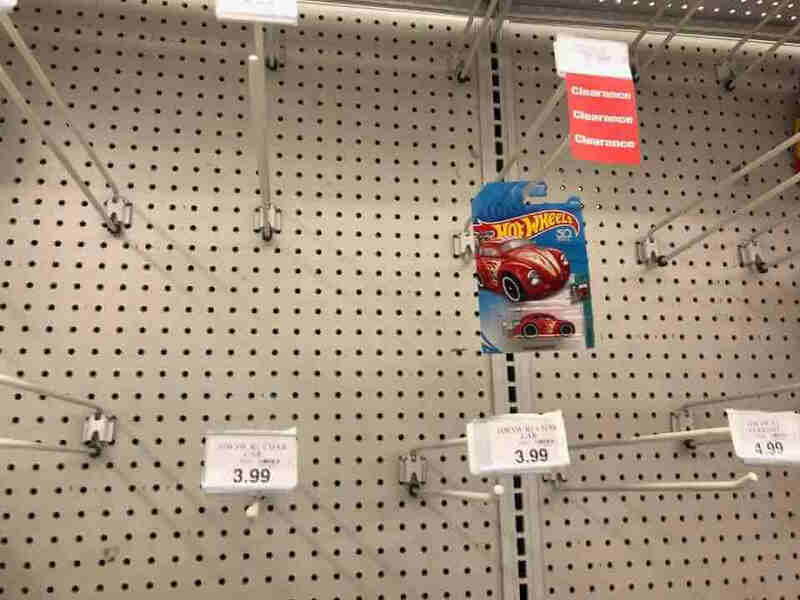 Like Legos, the Hot Wheels section was empty - likely collectors swooping in to gather what they can before Toys "R" Us closes forever, forcing them to learn to shop on Amazon like everyone else. I was shocked to see this toy still exists. Essentially, its gimmick is that it's a stuffed dog, but inside her tummy hides an unknown number of puppies. Ever since Jurassic Park was released in 1993, dinosaurs have soared in popularity. However, even before Jurassic Park, a lot of nerds like me loved dinosaurs. In Kindergarten, a measure of a kid's coolness was how many dinosaurs she could accurately name. I could name a lot, so I was really uncool. 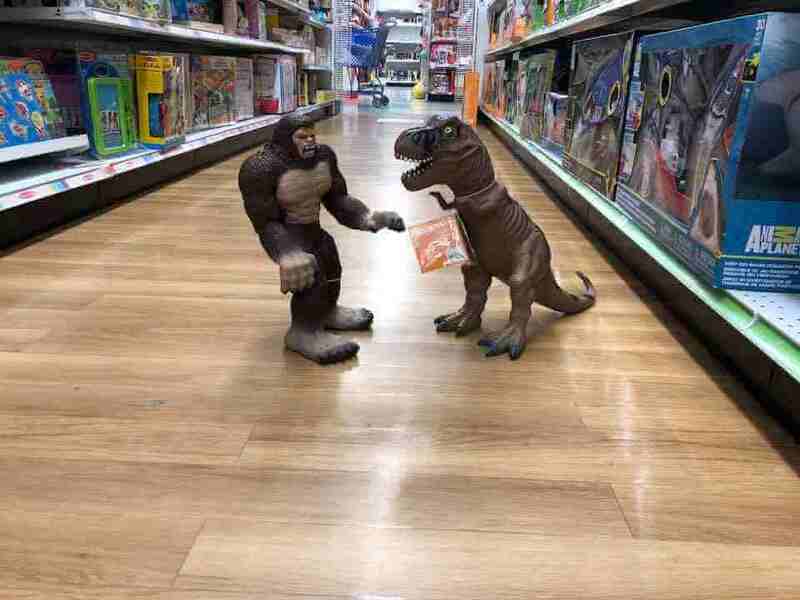 I found the plastic dinosaurs irresistible and created an epic scene in the middle of an aisle. 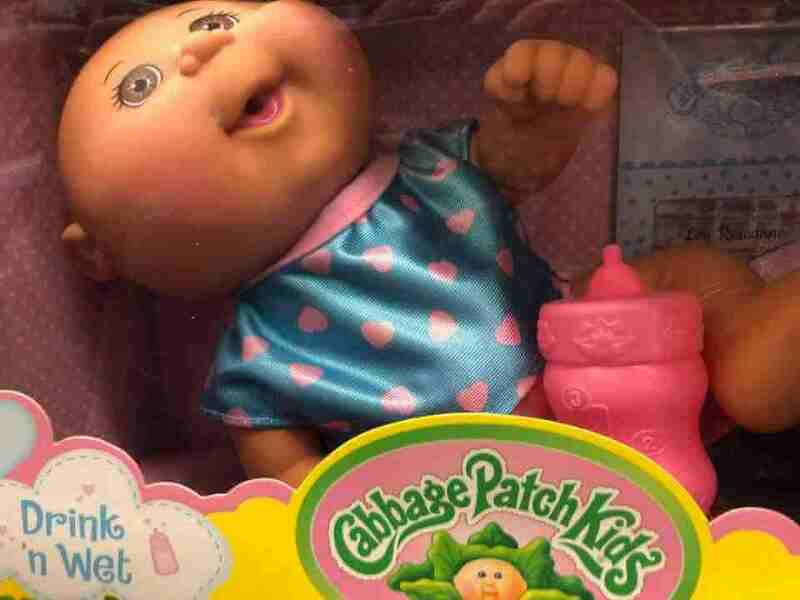 Cabbage Patch Kids had a TV show in the 1980s. As far as I know, they don't have a TV show anymore, but they're still on the shelves. Without a popular kid's show to lure kids in, I wonder if these dolls hold any interest for kids. I remember one year in the 1980s when Cabbage Patch dolls were the hot Christmas item. My mom was so excited to find a doll for me. Nowadays, I suspect only adults really collect these dolls - for the nostalgia value. 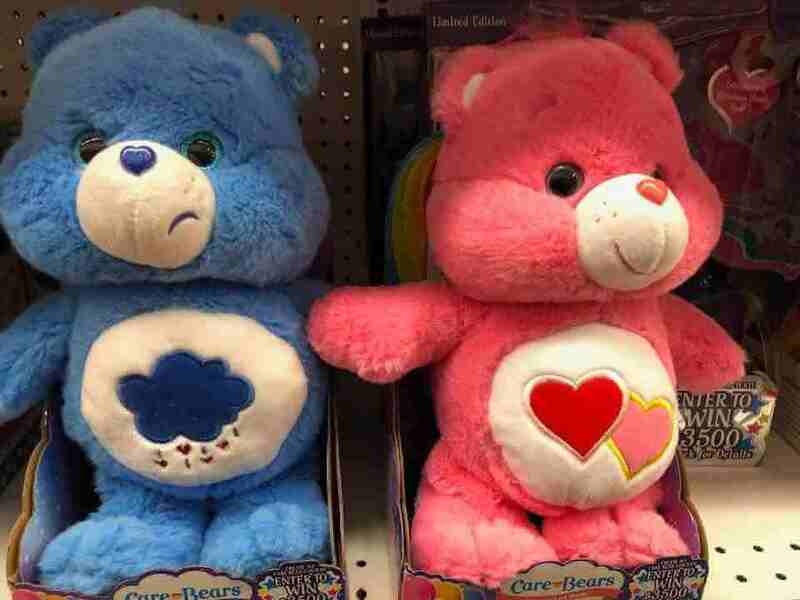 I grew up singing a Care Bears song. "Growing up, it's something you can measure. Growing up, it happens every day. Being young is something you can treasure. Life is good when you're growing up." I also found Littlest Petshop, Baby Alive, and lots of other childhood classics. 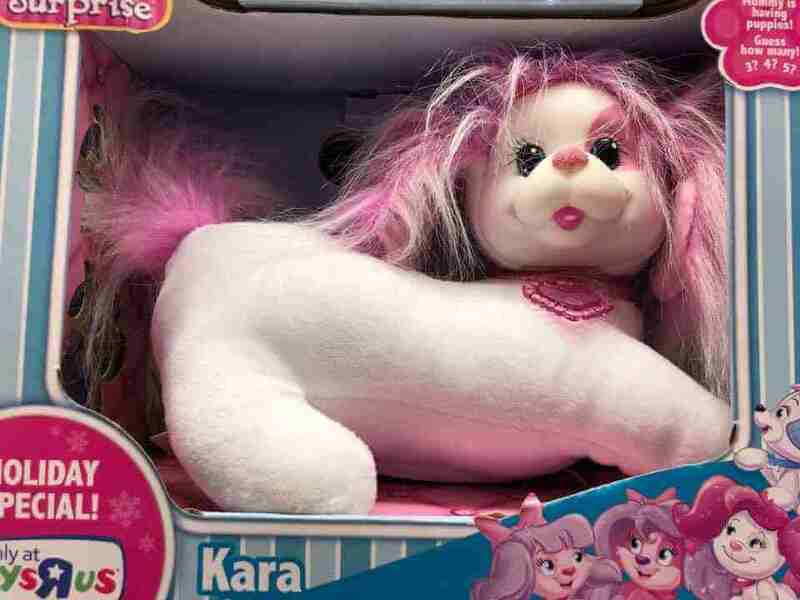 The only childhood toy that has really rebranded is My Little Pony. I was 5-years-old when I got my first car: red, Power Wheels Jeep. While today's kids can choose from an entire car lot of vehicles, I remember the miracle of my simple red Jeep. Somehow my mom kept it hidden from me, then had it assembled in the front yard while my birthday party raged inside. When I was finished opening all my presents, she told me, "You have one more left" and opened the front door. It was a hot July twilight, and my red Jeep was sitting in the grass beneath a huge oak tree. It's one of those life-changing childhood moments that stays burned in your mind. Childhood nostalgia: Brought to you by Toys "R" Us. Teddy Ruxpin was creepy even back in the 1980s. With his half-opened plastic eyelids and eerie electronic voice, this toy gained popularity despite his uncanny valley appearance. His makeover includes gutting his tape player intestines and adding animations to his creepy eyes. However, his designers chose to keep his totally 1980s brown and orange retro wardrobe. Yikes.